Seems that owners of Roanoke Reef floating homes have been holding on to these luxury Seattle floating homes more and more these days. There has only been one sale in the MLS in the last two years of #12: 10 E Roanoke St #12, Seattle 98102 – and it sold in May of 2015 for 97.04% of list price with a final sales price in escrow of $1,640,000. 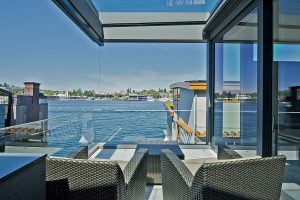 Looking at other luxury Seattle floating homes around the lake, it helps to get a bigger picture of the overall Luxury Seattle Houseboat market. 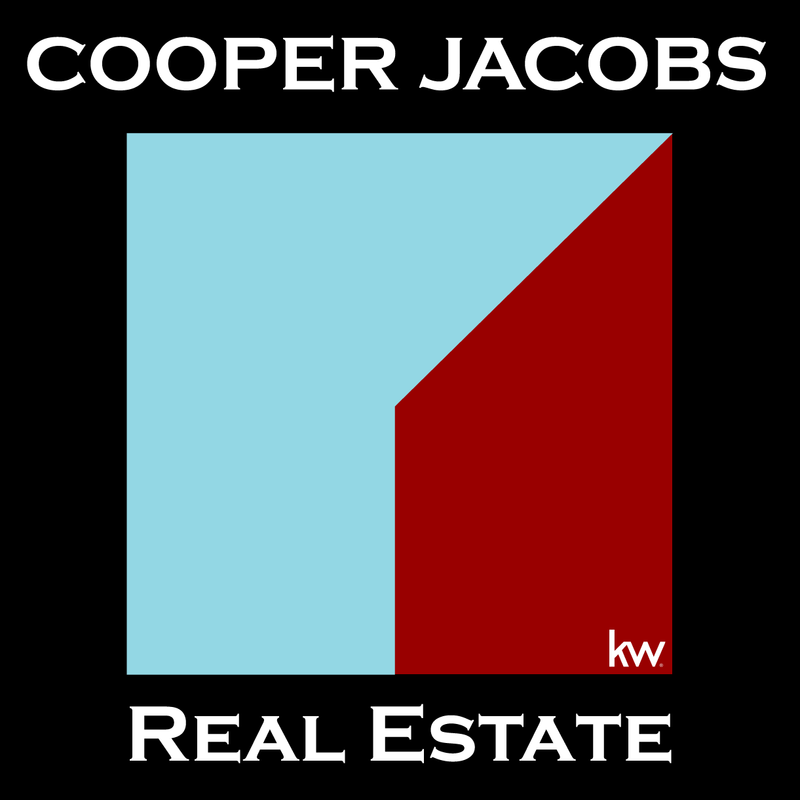 Typically, the same buyer as a Roanoke Reef floating home buyer would also be looking at Wards Cove floating homes, Mallard Cove floating homes, and Fairview Landing floating homes. In addition, they might be looking at some further out slips in Westlake, Portage Bay, and any end of the dock floating homes available. 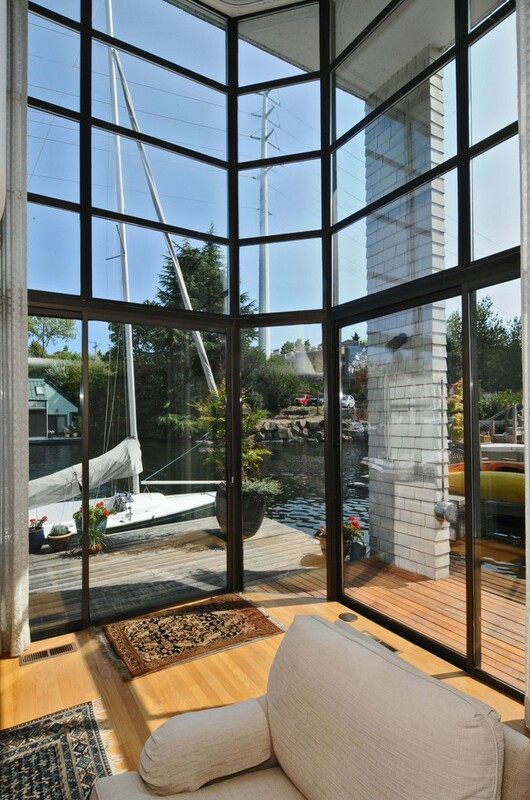 8/23/2016 2822 Boyer Ave E #11 is an end of dock Portage Bay floating home which was listed at a staggering low price of $1,395,000 and sold for a low final price of $1,500,000 after just 16 days on the market. Current trends have gone higher in valuations with a Wards Cove floating home listed at $3,200,000 and a front row Roanoke Reef floating home listed at even higher. Molly and I would be happy to help you evaluate whether or not you want to sell your Roanoke Reef floating home. 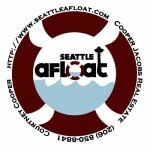 We are Seattle floating home experts and love what we do. We look forward to showing you how we can help you.